My Rosemary Peppermint soap is gentle yet provides a generous, luxurious lather. 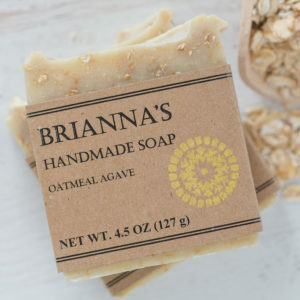 This bar of soap is excellent for your morning shower; just a sniff will leave you feeling invigorated and ready for your day! 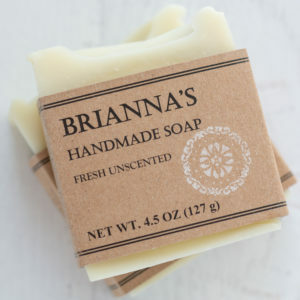 This soap is naturally pigmented using spirulina powder. Spirulina contains vitamin E, selenium and tyrosine, which are all known for their powerful anti-aging effects. 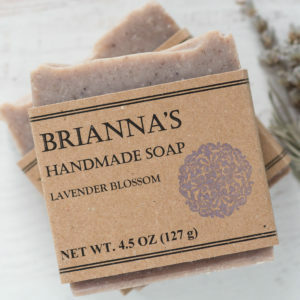 It is also a great source of chlorophyll, which has its own cleansing and moisturizing properties. This smells wonderful. I love it! I love using this on my face because the smell is refreshing and it’s gentle! 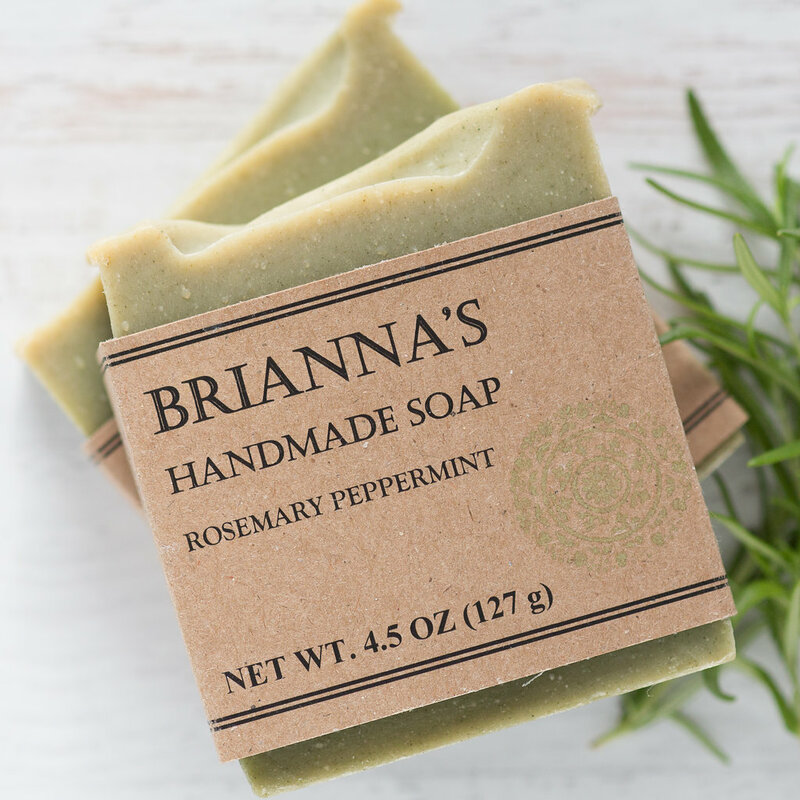 The Rosemary and Peppermint is such a fresh clean combination. LOVE IT!